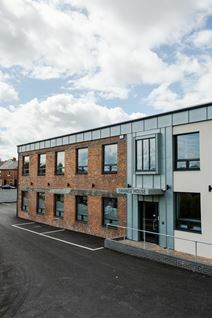 Office Space - Dunmurry, . Less than 10 minutes from Belfast City Centre and set in landscaped gardens with ample parking, this business centre offers a wide choice of office accommodation, with over 20,000 sq. ft. of flexible space from single-user offices to large open-plan spaces and self-contained suites. Available furnished or unfurnished to suit your needs.